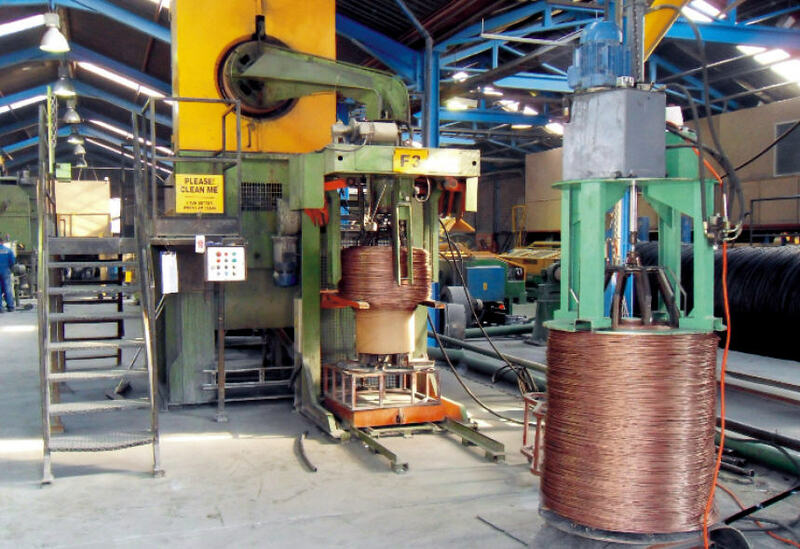 Our modern wire drawing equipment is designed to draw bedding and seating wire to the exacting requirements of the latest high speed coil formers. 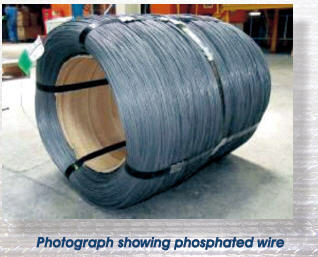 Wire Supplies bedding and seating wire is approved internationally by premium manufacturers for use in bonnel, pocket and LFK configurations. 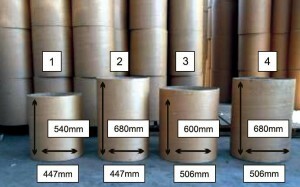 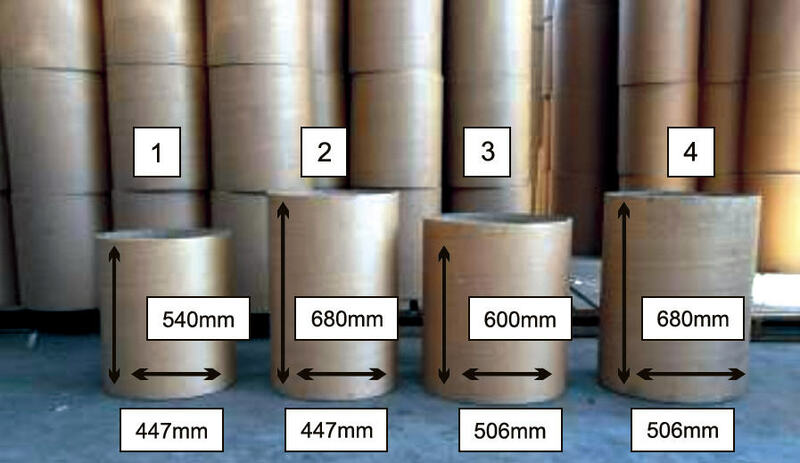 Supplied on cardboard cores up to 1200kg. 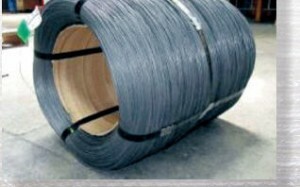 Plactic wrapped for corrosion protection. 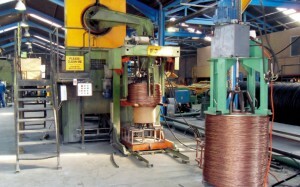 After wire drawing, all coils are tested and may on customer request be plastic wrapped prior to dispatch.